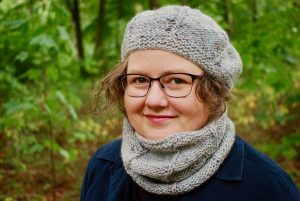 Mulder and Scully will be there to rescue you! 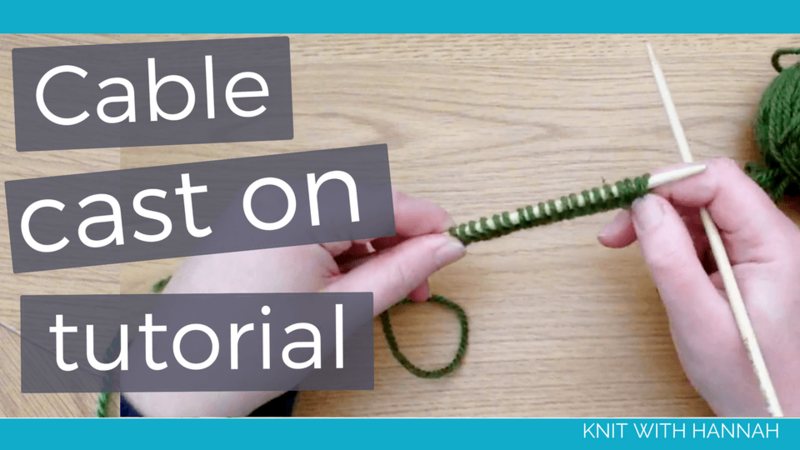 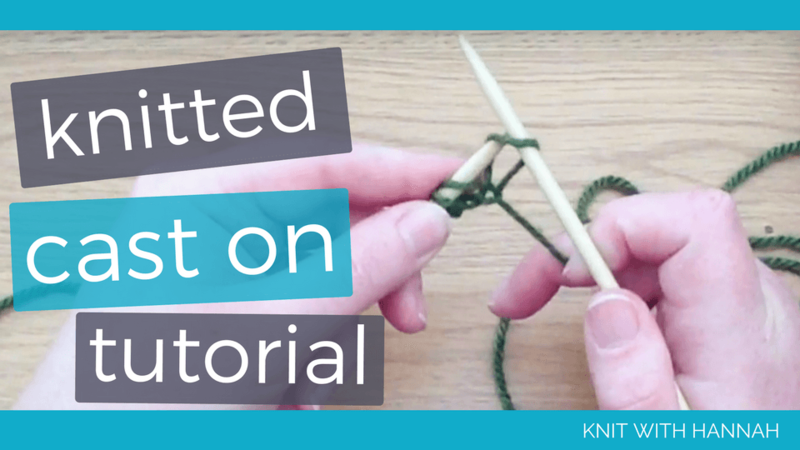 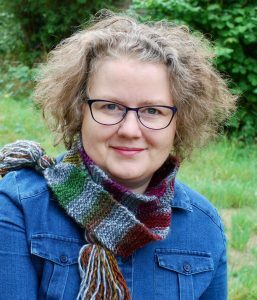 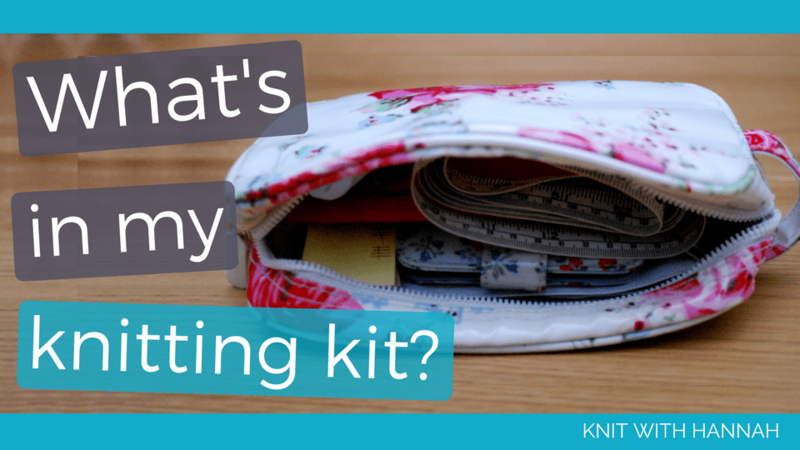 What’s in my knitting kit right now? 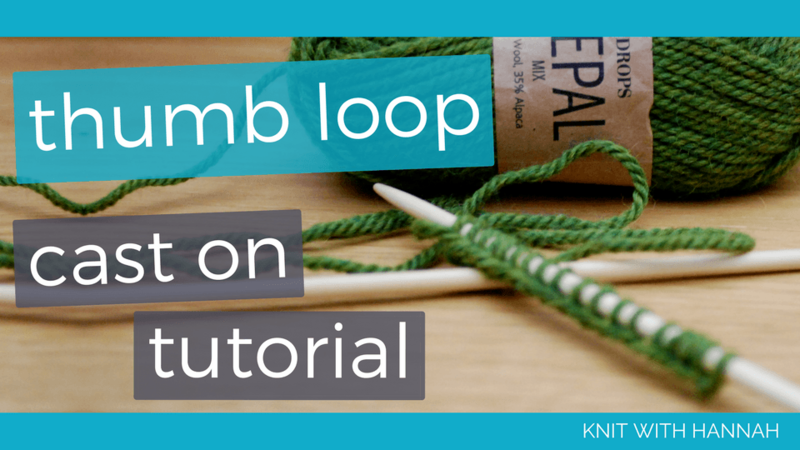 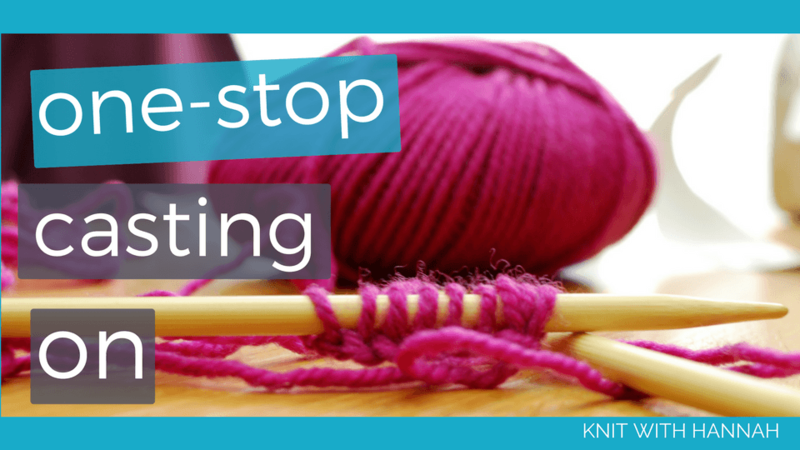 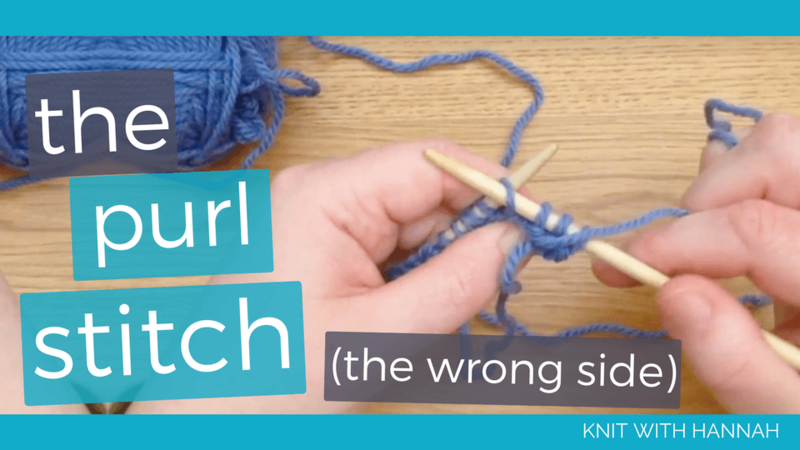 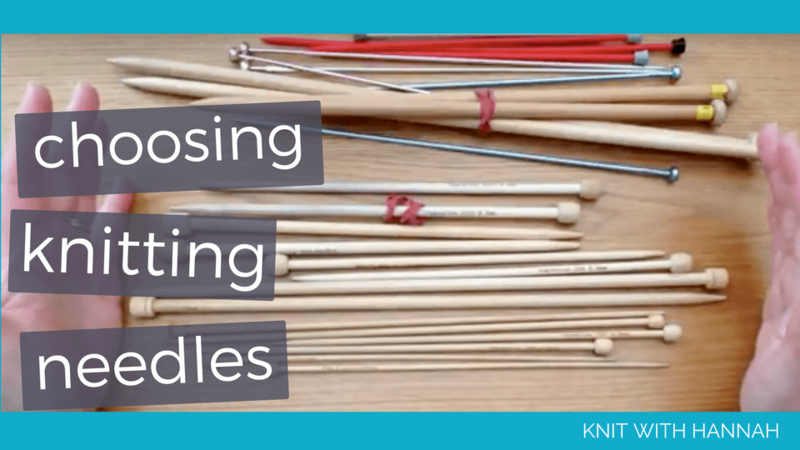 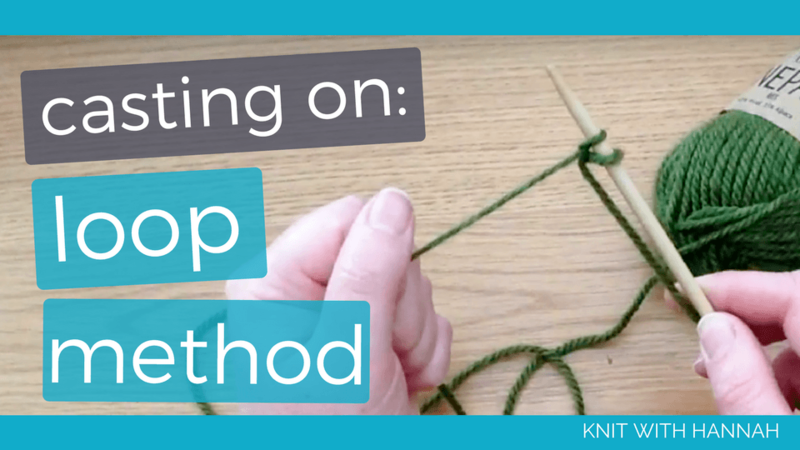 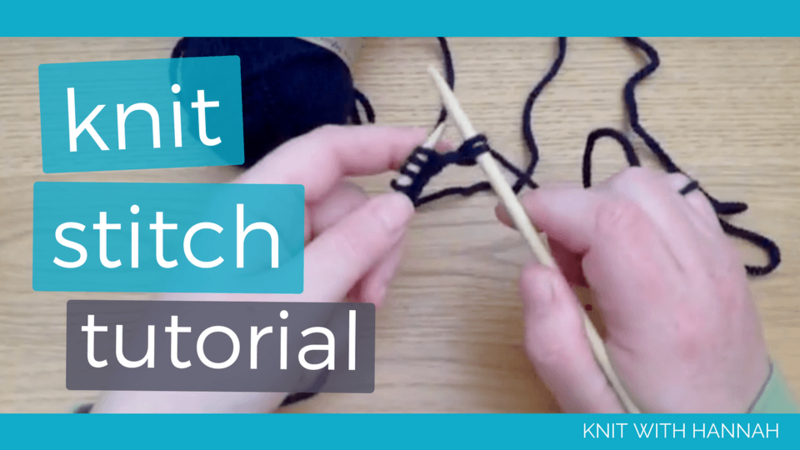 How do you choose your knitting needles?